Questions about Kichler Lighting 300152MDW? 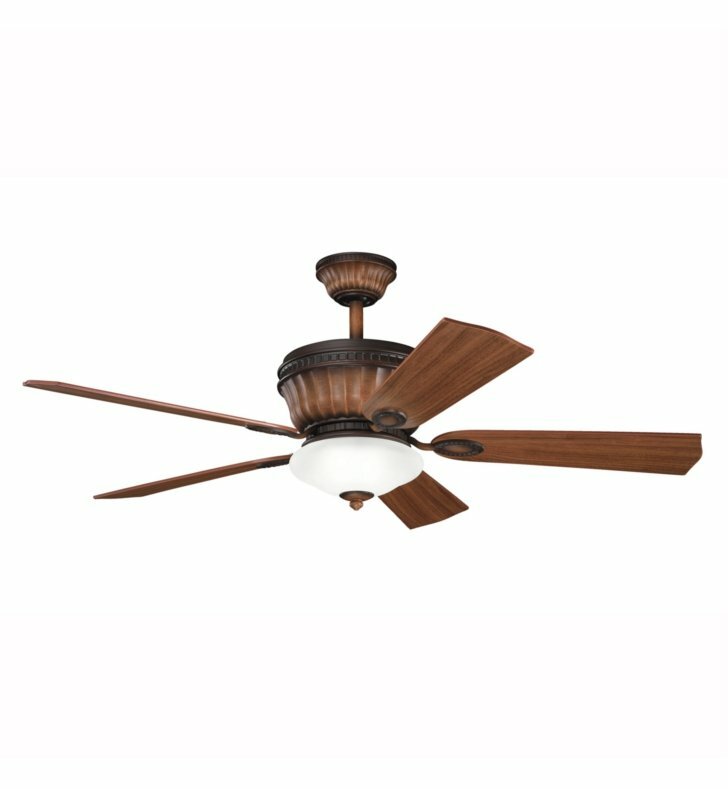 The nostalgic silhouette of this 52 inch Dorset II fan will add a touch of grandeur to any space. Accented with a Mediterranean Walnut finish and Satin Etched Glass, this classically designed fixture creates a beautiful embellishment for your home.